Speed. Agility. Balance. 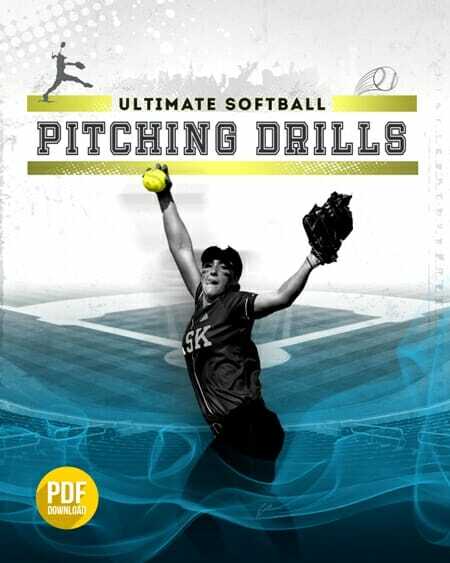 These are three skills that every successful softball player needs, and the following softball practice drills will help to work on these. 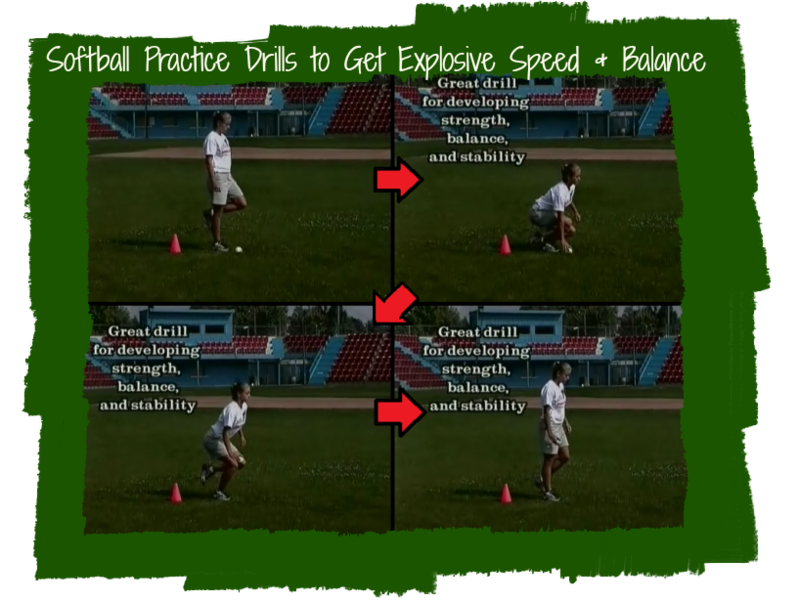 These drills will maximize all of these skills so that your players have greater ability during competition. This drill will help your players to work on joint stability and practice. The first thing we’re going to do is jump forward, one leg at a time. Hop forward, stick, and hold the position. Remind your players to flex that knee. The goal is to get down to where we’re at a 90-degree angle at the knee. Have your players stick and hold that. This balance and stability is necessary for control. Make sure you work each leg equally–balance out the right and left. Have your girls do three sets of five jumps with each leg. Next, do them backward, which is fairly difficult. This drill will help your players get the control they need to stop their bodies from going in one direction in order to direct it to the desired direction. Have your girls do three sets of five with each leg. Now go lateral with the drill. Simply balance on one foot and then jump to the other. Hold it for a couple of seconds, the jump back. Over and back is one repetition; have your players do three sets of five repetitions. 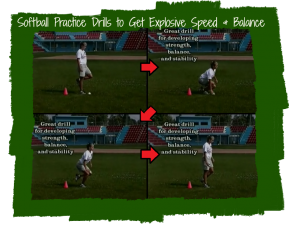 Quarter eagles – Start from a balanced athletic position. Take a quarter turn to one side and return to the starting spot. Going right and then left is one repetition. Do three sets of five to ten repetitions. These are great for hip and body control as well as balance. 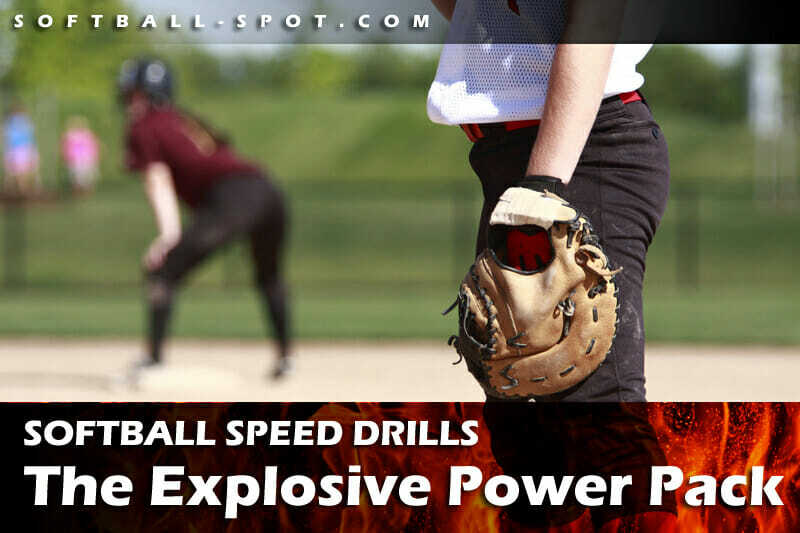 Coach’s command – This drill works on your players’ ability to react to the ball in a game. 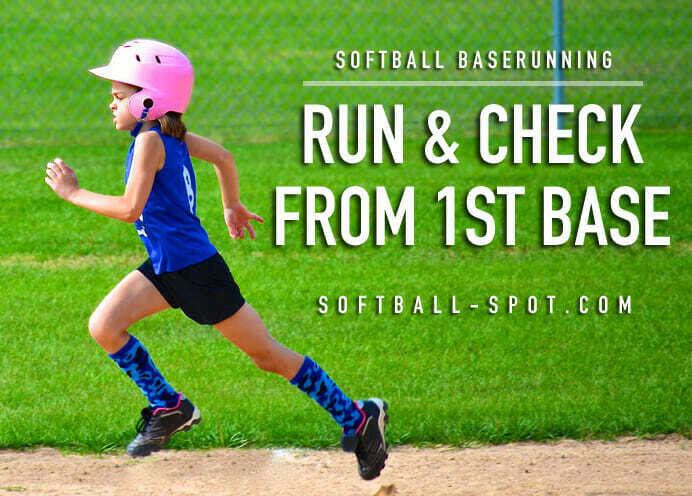 As the coach, say right or left, and your athlete has to respond. Balance pick-up game – Balancing on one leg, you’re doing a single-leg squat. 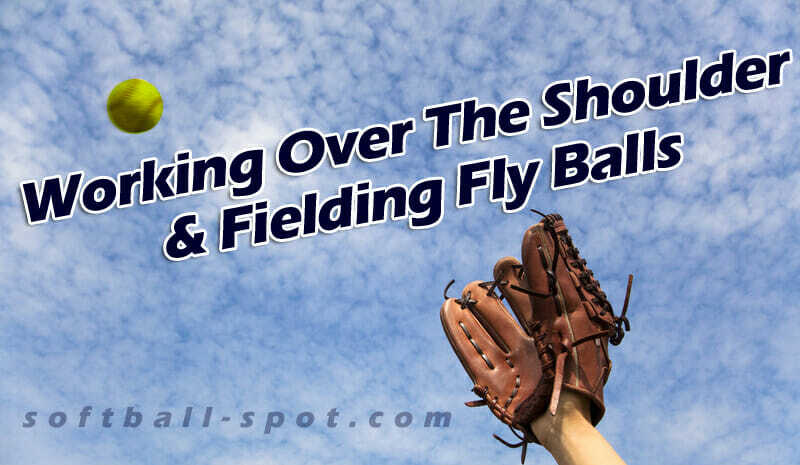 Keep the foot flat on the ground, squat down, pick up a ball. It’s about three to five seconds on the down for each one–keep it slow to work on balance. Do each leg an equal number of repetitions. These are great for balance and body control. 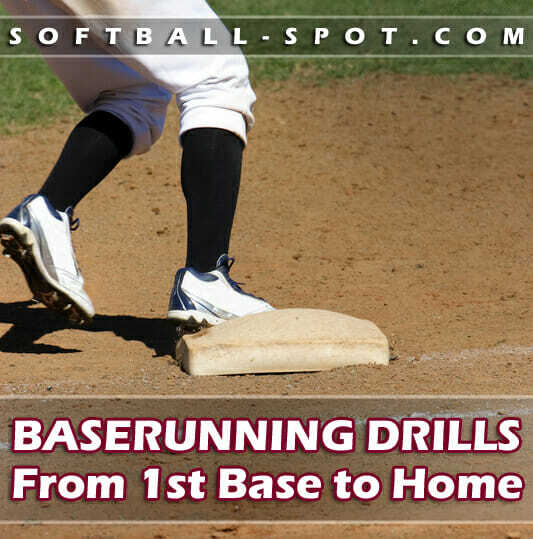 Skip and crossover – This is great for that explosive crossover step we need for base stealing and defensive skills. Simply bring the knee up and rotate the hip. Keep the foot right underneath the hamstring. Down and back with each leg is one repetition. Do three sets of three repetitions. 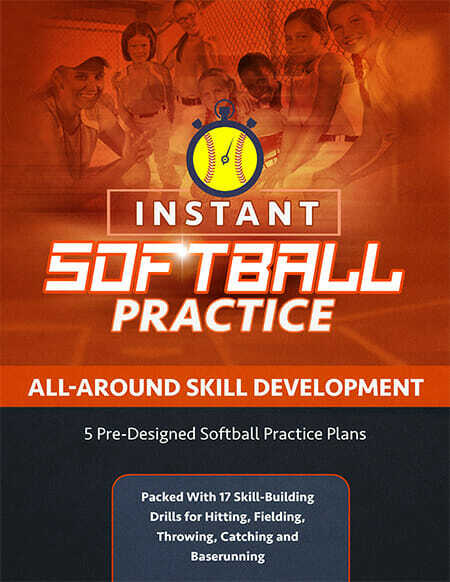 These softball practice drills are great to warm up your team and get them working on balance, coordination, stability, and reaction. Which of these drills do you think your players will value most?